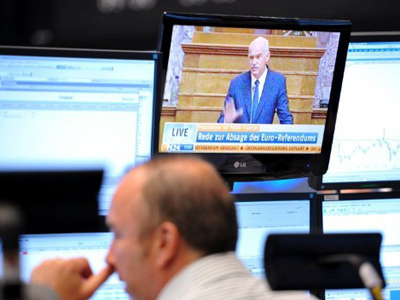 The fate of the Greek government has been in the balance, facing a knife-edge confidence vote. But the results of the vote show that some scraps of trust in Greece’s PM still remain. 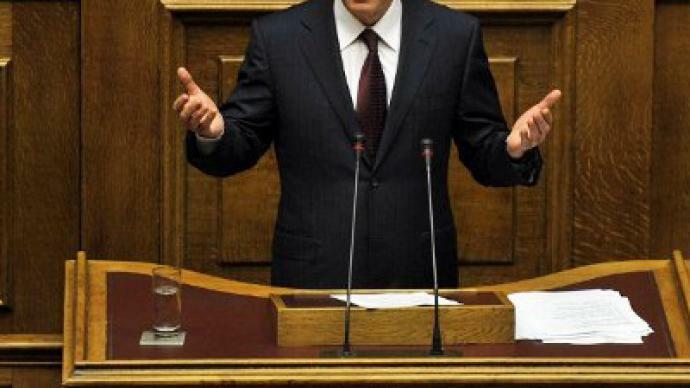 Before the crucial vote, Papandreou addressed the parliament, urging a government of national unity and advocating the debt deal struck with eurozone leaders. In his speech, he asked for a vote of confidence in the current cabinet to ensure the country remains stable. 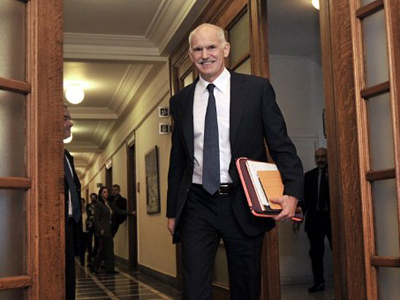 Papandreou has promised to start immediate power-sharing talks to form a caretaker government. He is to speak to the president on Saturday, to discuss the possibility of forming such a government. 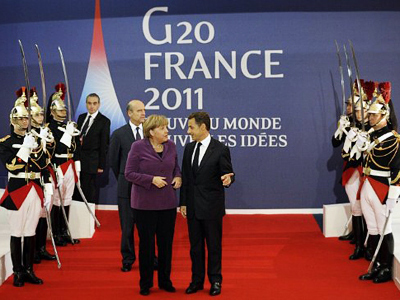 "I intend to start negotiations with all parties about forming a government of broad cooperation,” Papandreou said. 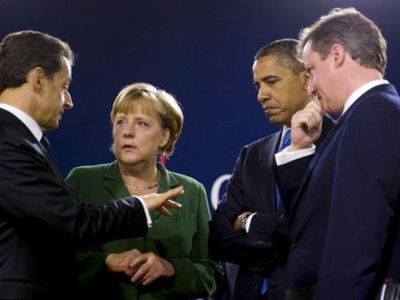 ”On Saturday I will visit the Greek president to inform him about the decision to start negotiations on a coalition government." However a lot of confusion is surrounding just what this coalition is going to look like, because the head of the main opposition party has rejected the calls for a coalition. Another possibility a lot of people talking about is that Papandreou will still resign and someone from his party could step up into that spot. The last person to address the MPs was country’s finance minister, Evangelos Venizelos. And a lot of people are seeing that as a hint that he could be the next to sit into the chair of prime minister. Earlier, George Papandreou had alienated many of his supporters over plans for a bailout referendum, which he later cancelled. ­Yanis Varoufakis, a lecturer at Athens University, believes that Papandreou is not willing to share his power or step down and is using all kinds of tricks to avoid doing so, including playing a kind of “Hosni Mubarak” scheme. Professor of Economics at Athens University Tsakalotos Efklidis told RT the big picture is not what happened in Greece, but what happened on Friday at the G20 summit. “They could not agree on anything, and not agreeing on anything means the austerity packages will continue as the only policy coming out of the eurozone,” he stated. “The leader of the right-wing party wants quick elections, so he can do well and not be implicated in any of the austerity packages we have had so far, whereas Papandreou, the leader of the central left party, does not want quick elections because he is deeply implicated in these policies and wants a national government of national unity, so that the responsibility for the austerity packages is shared,” explained Efklidis. “But there is one missing actor in this, and that is the people of Greece who have been demonstrating for the last six months on the street, and I really see no solution,” he added.